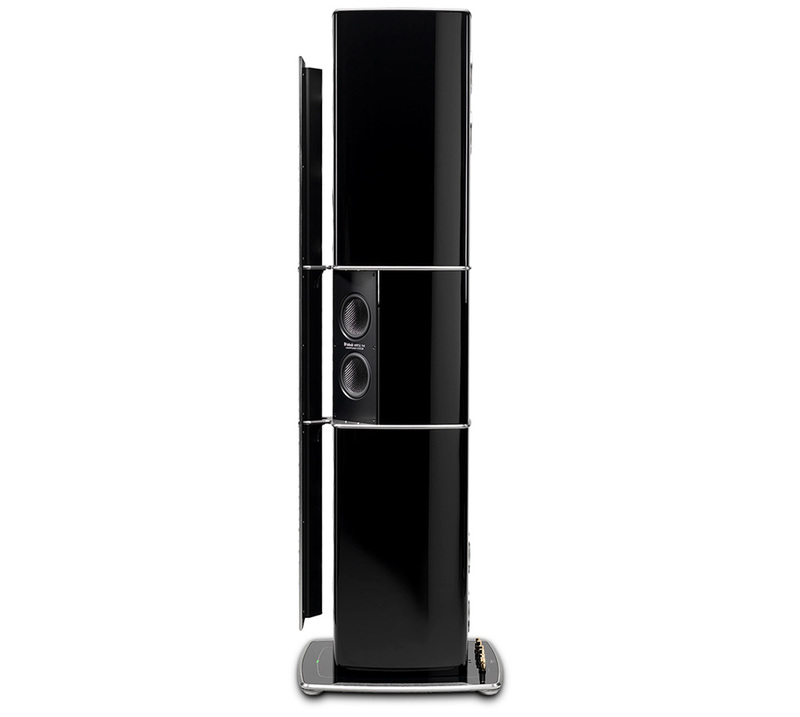 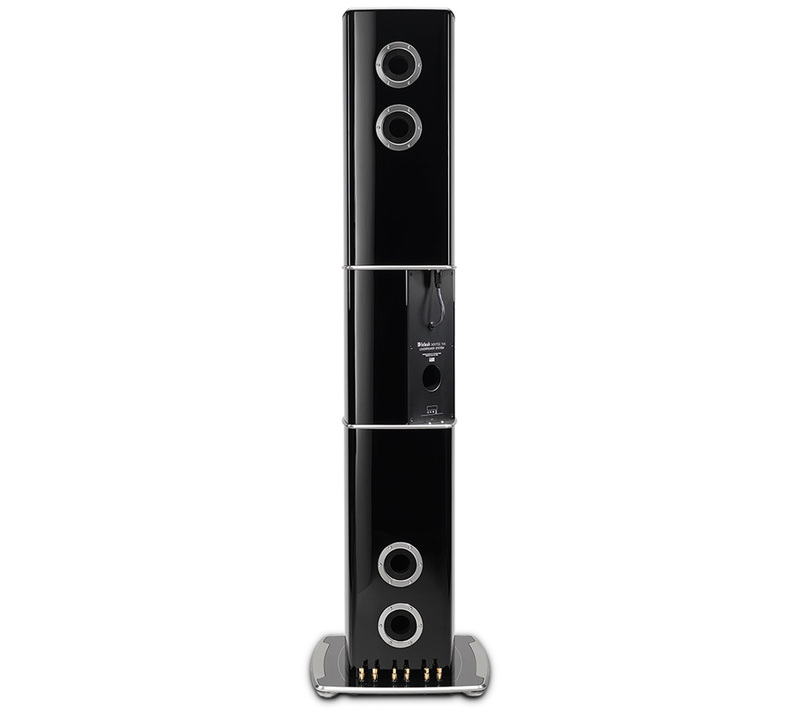 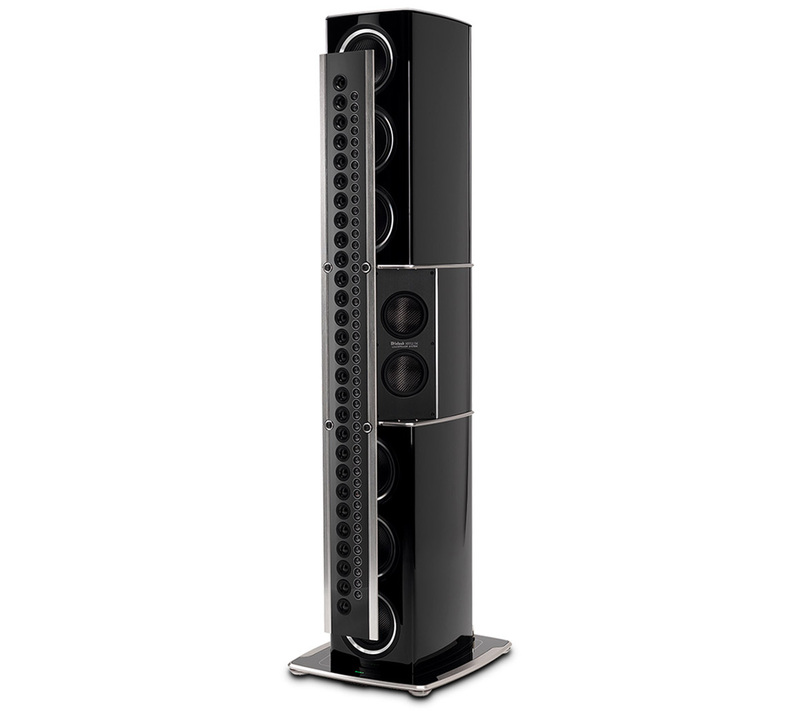 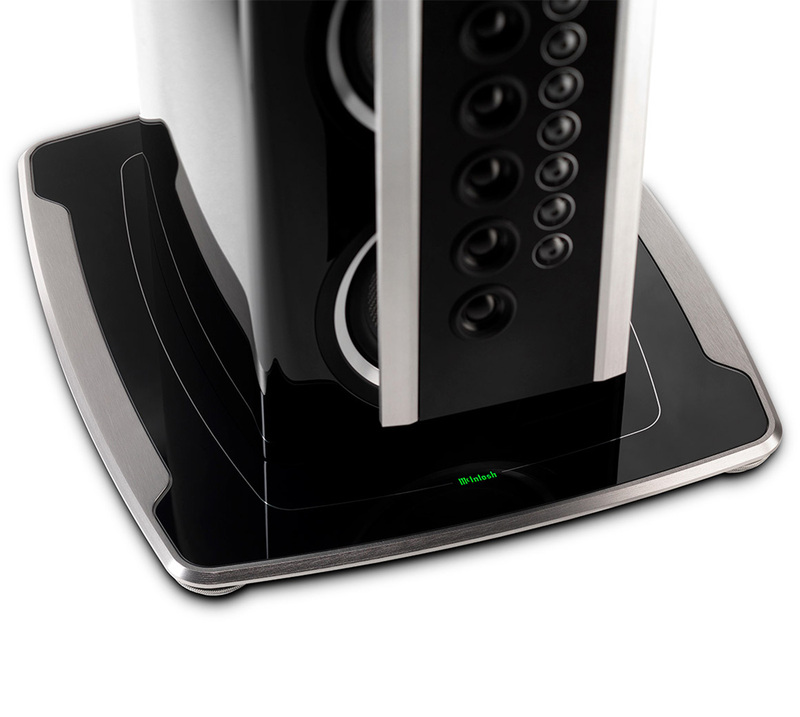 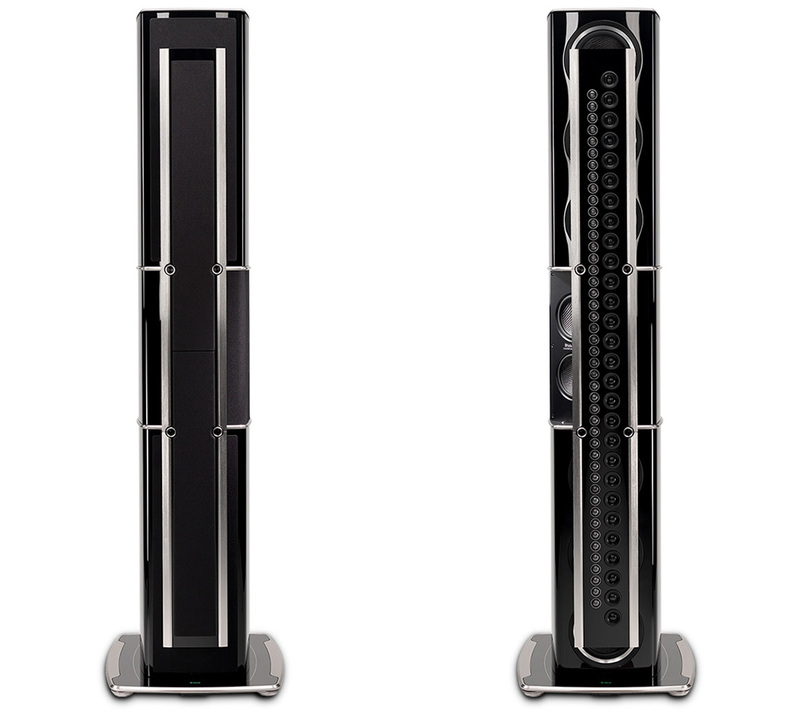 A 4-way speaker, the XRT2.1K produces excellent sound quality at all levels of the human audio spectrum. 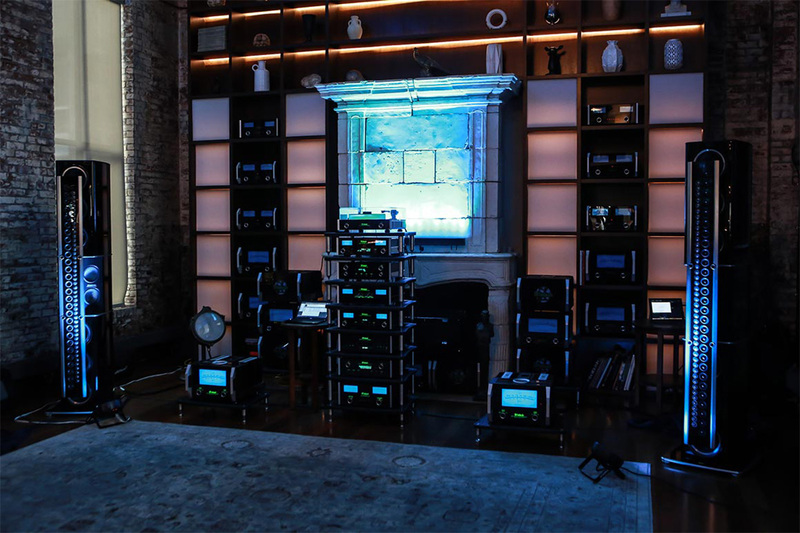 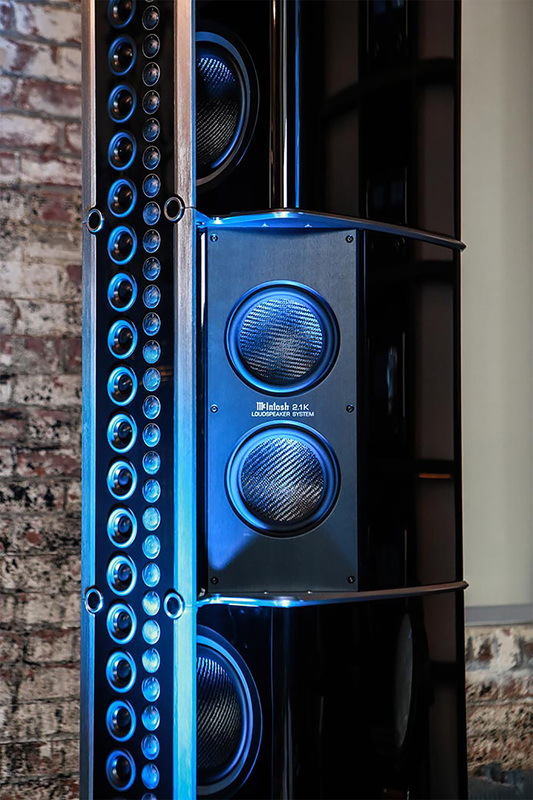 The unique left and right speaker each use a total of 81 drivers consisting of (6) 8” woofers, (2) 6.5” low frequency midranges, (28) 2” upper frequency midranges and (45) ¾” tweeters, to deliver a nearly unparalleled sound reproduction. 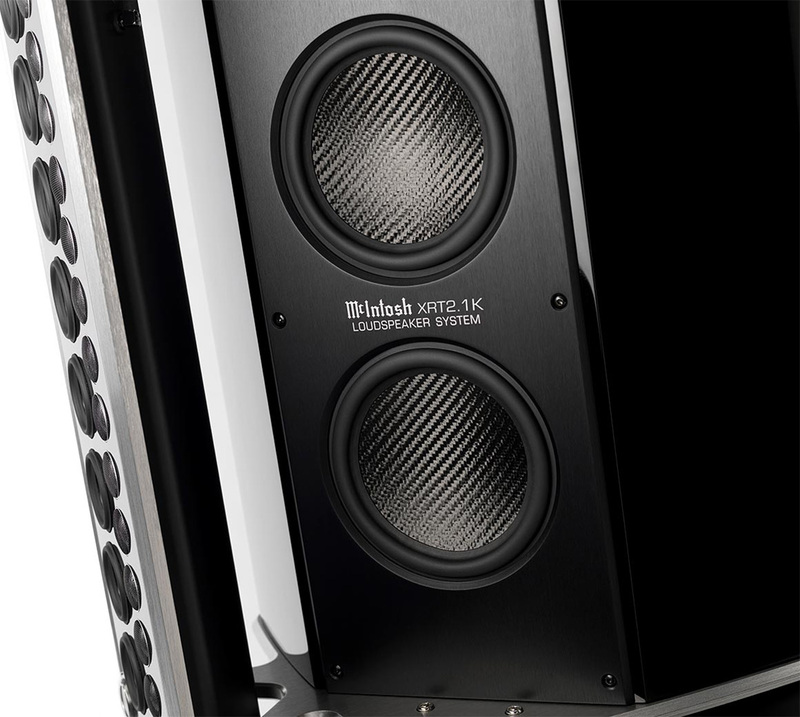 The woofer and low frequency midrange drivers, housed in the large bass enclosure cabinet, are brand new designs that were specifically created for the XRT2.1K. 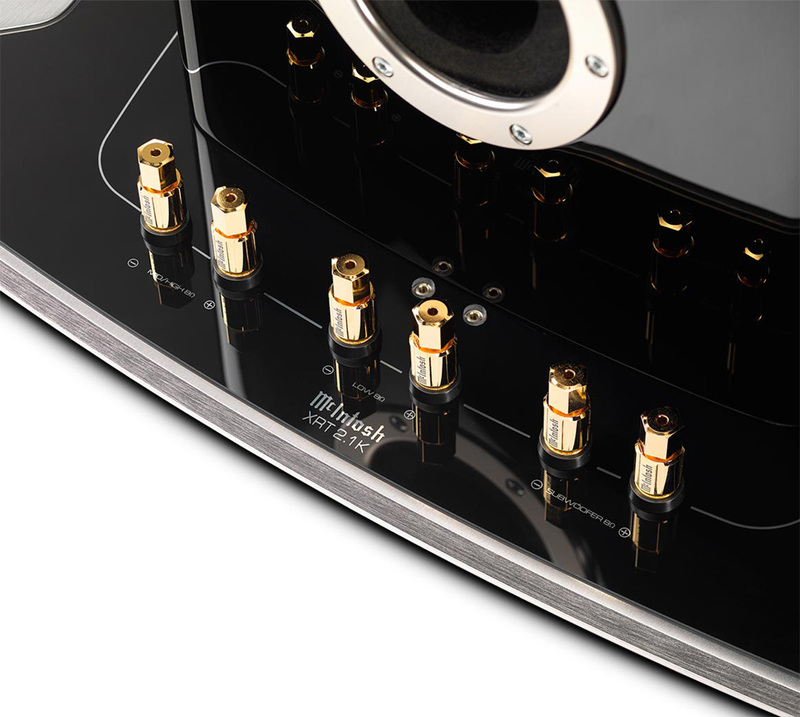 Their extremely stiff yet lightweight diaphragms combined with a very long throw design ensures amazing extension on low frequencies. 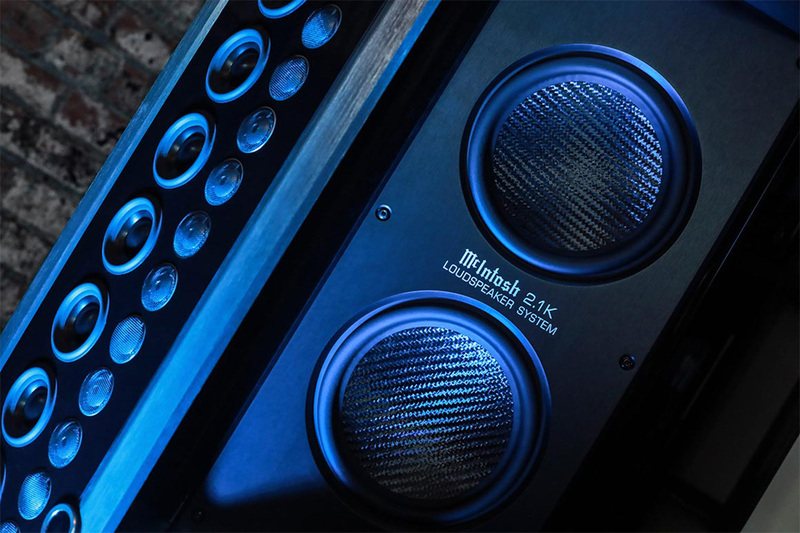 Located on the line array is the Aluminum–Magnesium upper frequency midrange and tweeter metal drivers, which have been specially customized for the XRT2.1K and feature neodymium magnets.